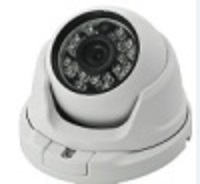 The 3M-T175-IR42 camera is a Sony full HD, 1080p (SDI) color camera. 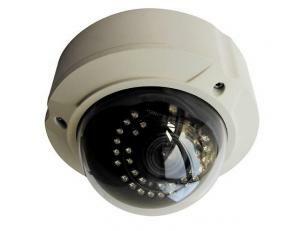 It has a 2.8-12mm auto iris ICR lens and 42IR LEDs. 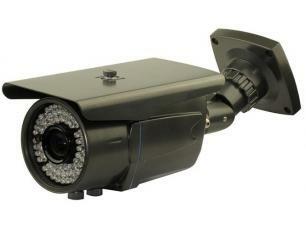 The 3M-S77-IR30 camera is a Sony full HD, 1080p (SDI) color camera. It has a 2.8-12mm auto iris ICR lens and 30IR LEDs. 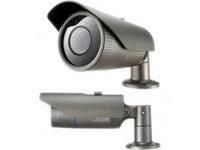 The 3M-T146-IR42 is a Sony full HD, 1080p (SDI) color camera. 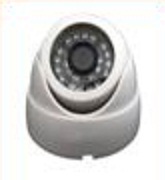 It has a 2.8-12mm auto iris ICR lens and 42IR LEDs. 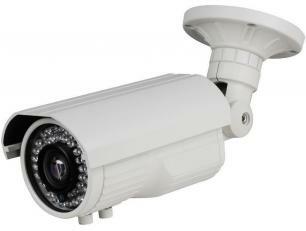 The 720P-T195-IR24 is a Sony 1000TVL with a 3.6mm fixed ICR lens and 24IR LEDs. 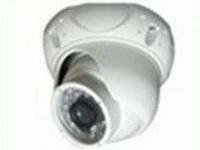 The 720P-T198-IR42 is a Sony 1000TVL with a 2.8-12mm varifocal ICR lens and 42IR LEDs. 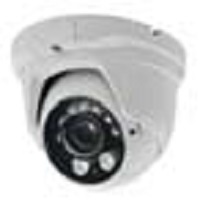 The 720P-D77-IR30 is a Sony 1000TVL with a 2.8-12mm varifocal ICR lens and 30IR LEDs. 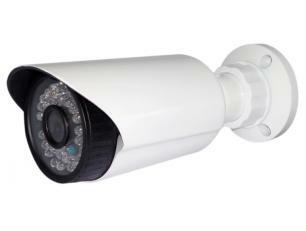 The 700-114-IR24P is a Panasonic 700TVL with a 3.6mm fixed lens and 24IR LEDs. 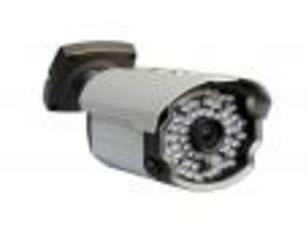 The 700-158-IR26P is a Panasonic 700TVL with a 3.6mm fixed lens and 26IR LEDs. The 700-105-IR24P is a 700TVL with a 3.6mm fixed lens and 24IR LEDs. The 500-D115 is a Sony, extra small 600TVL with a 3.6mm fixed lens. The 209-ISS-006 is a Sony 600TVL with a 3.7mm pinhole lens. The 209-ISS-011 is a 600TVL with a 3.6mm pinhole lens. 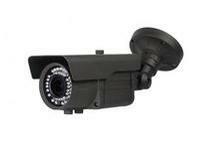 The 600-S79-IR26 is a Sony 600TVL with a fixed 3.6mm Lens and 26IR LEDs. 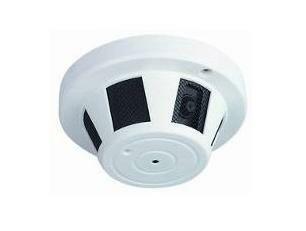 The AHD-S142-IR24 is Analogy HD with a fixed 3.6mm Lens and 24IR LEDs. 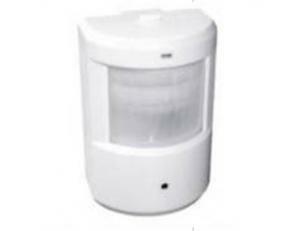 The AHD-S143-IR36 is Analogy HD with a 2.8 - 12mm varifocal lens and 36IR LEDs.